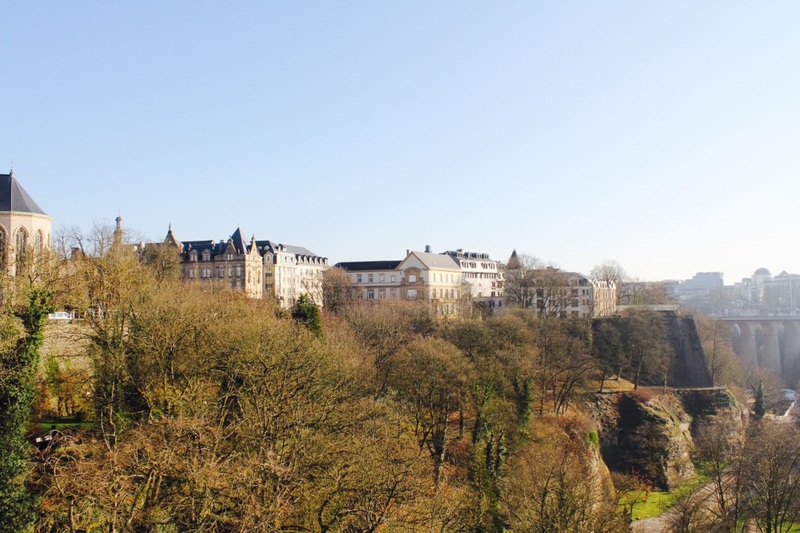 Reflecting its strong economic growth, the panorama of Luxembourg is constantly evolving. In addition to huge-scale projects like Royal Hamilius, Cloche d’Or or Belval, more modest projects are emerging in all corners of the country. The offer is so vast that potential buyers should ask themselves about the current and future high potential areas. Find our point of view on the main developing areas you should focus on, exclusively on myLIFE. In Luxembourg, cranes are sprouting up like mushrooms, and it is impossible for a future buyer or investor to look over every single real estate project. We are here to help you identify the potential of an area for your real estate project and adopt the correct reflexes. The first observation to make is the huge disparity between the regions in Luxembourg. The square metre price can double between certain northern municipalities and Luxembourg-city (an apartment will cost 3,300€ per square metre in Wiltz, versus roughly 7,000€ in Luxembourg-city). Here is a non-exhaustive selection of large scale projects that will have an impact on their neighbourhood and surrounding areas. One of the most highly anticipated projects is “Cloche d’Or”, which will accommodate some 3,000 inhabitants as well as many employees from intellectual service companies (PwC, Deloitte, AlterDomus…) On a gigantic 80 hectare site, the project will be home to the new French school campus, a shopping mall, the new national stadium, as well as a new park that will spread out over 20 hectares. Close by, a vast housing project is currently being developed on the available land between Gasperich and Cessange. This zone will have a stronger residential feel, with neighbourhood shops and a vast green area that will continue on from the Cessange Park. Combining local services and easy mobility (Hollerich station, tram line, motorway access), this new modern area at the south of the city, Cloche d’Or – Gasperich – Cessange, will be synonymous of an outstanding quality of life. Combining local services and easy mobility (Hollerich station, tram line, motorway access), this new modern area on the south of the city, Cloche d’Or – Gasperich – Cessange, will be synonymous of an outstanding quality of life. This should ensure a durable attractiveness, with good rental yields and positive resale perspectives. On the medium term, and taking advantage of a PAG (Plan d’Aménagement Général) allowing a mix between office buildings, retail businesses and housing projects, Hollerich and Gare hold a strong potential. Despite suffering a bad reputation, the whole area is undergoing a deep transformation. The current SOHO development was the first of many in Hollerich. With huge upcoming projects like the “Portes d’Hollerich”, the social security centre, or the PAP “Wurth – Van Landewyck” (more than 20 hectares), these neighbourhoods will be completely remodelled. Let’s not forget the arrival of the tram at the central station, planned for 2020. With square-metre prices that are often much lower than neighbouring areas, these neighbourhoods have a high potential. The majority of Kirchberg is now completed, in particular the office area. However, a new PAG approved the development of many new residential and mixed zones, especially on the northern side of the plateau. One of the main specificities of Kirchberg is the large offer in state-subsidized moderate-cost housing and emphyteutic leases that are reserved to owner-occupants. 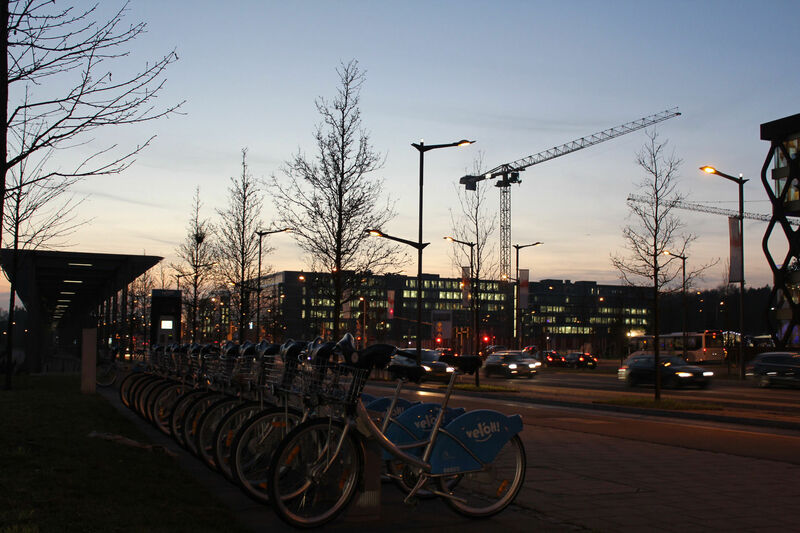 The availability of rental property is therefore particularly low, especially compared to the amount of highly qualified professionals working in Kirchberg and that want to live close to work. This should ensure investors a solid rental yield, compensating the high square-metre prices. Luxembourg-city does not have the monopoly of high-potential projects. A certain number of areas outside the capital have a bright future, and in particular Belval (Esch-sur-Alzette). Following the decentralisation policy, Luxembourg has invested in the development of a new service zone in the south of the country. The university, several state services, a shopping mall, as well as many new companies are moving to this new economic hub. This area has recorded a stable real estate growth due to the increasing economic activity. The whole area is also far from being completed, so it should be closely monitored. To make sure that your property purchase is profitable, the key is to take your time and identify the economic potential of the zone in which your future property is situated. You should start by taking note of the applicable PAG of the area. 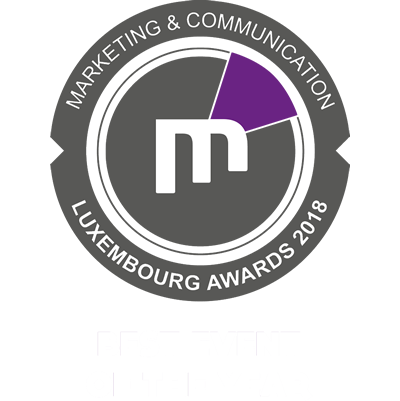 It is searchable online for Luxembourg City. A PAG defines the broad usage outlines of land plots, designating housing, office, retail and green zones. You will be able to know if that breath-taking view from the apartment you bought could be obstructed in the months or years to come. The analysis of the PAG and PAP will usually avoid these types of nasty surprises. Find more information by visiting map.geoportail.lu. Look for information concerning the planned retail services and transportation in the area. A supermarket at a 3-minute walking distance will have a very good impact on the property revalorisation. Similarly, a bus or tram stop close-by will also ensure a premium on the project. In any case, don’t hesitate too long when you have identified a suitable high potential project. Chances are that it won’t stay on the market for very long!